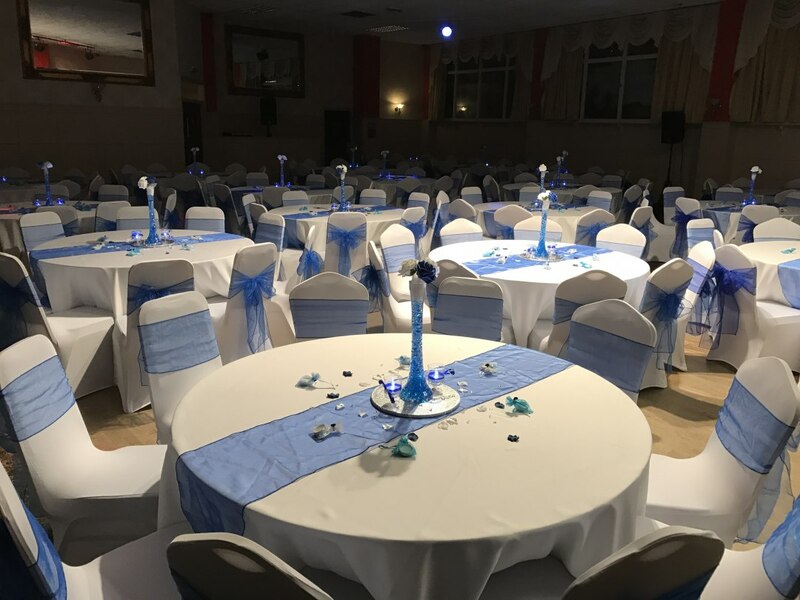 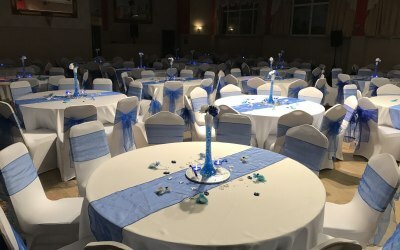 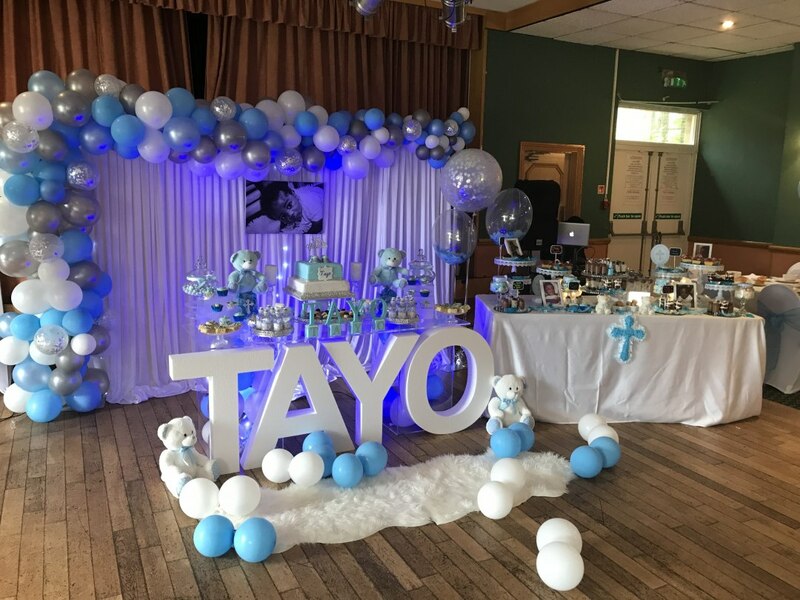 We aim to deliver the best services for events and parties accross Birmingham and the surrounding areas. 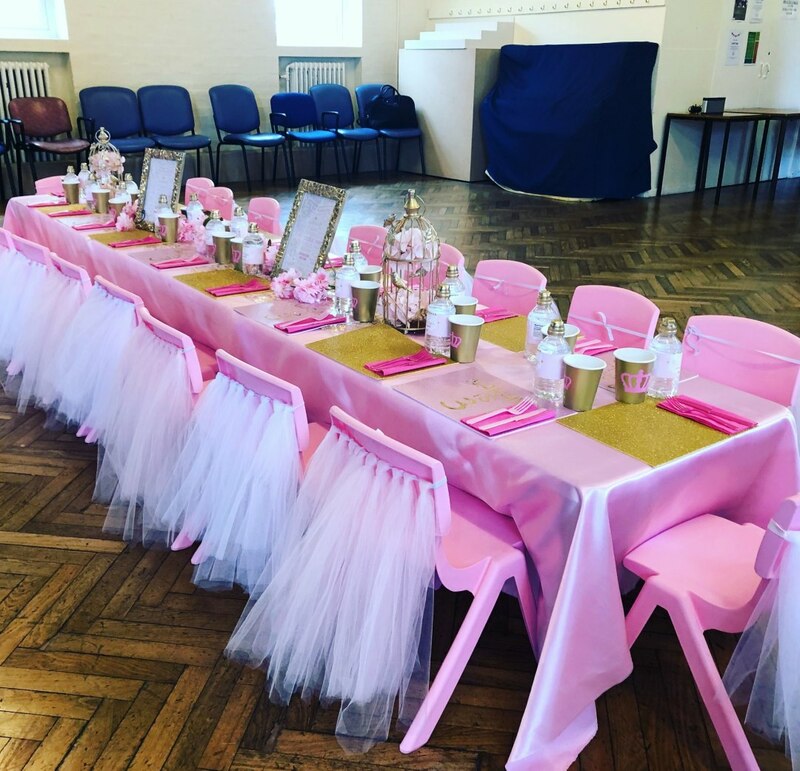 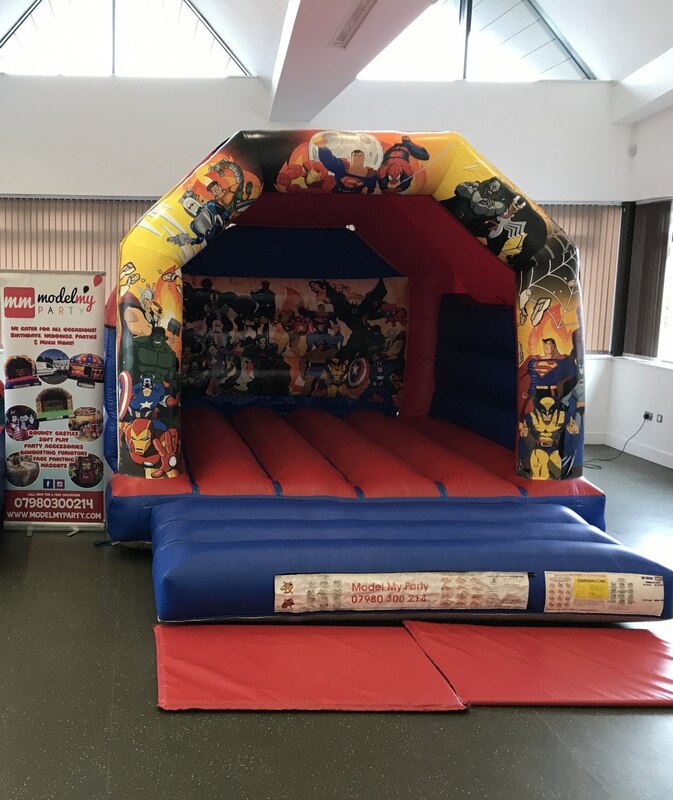 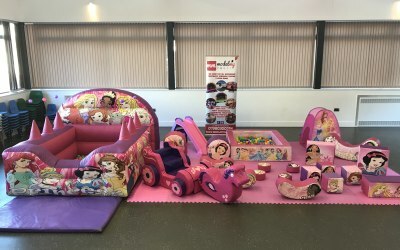 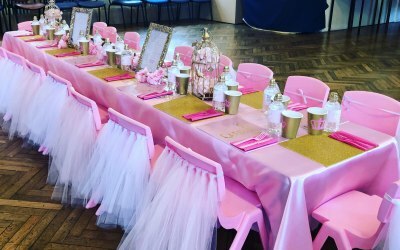 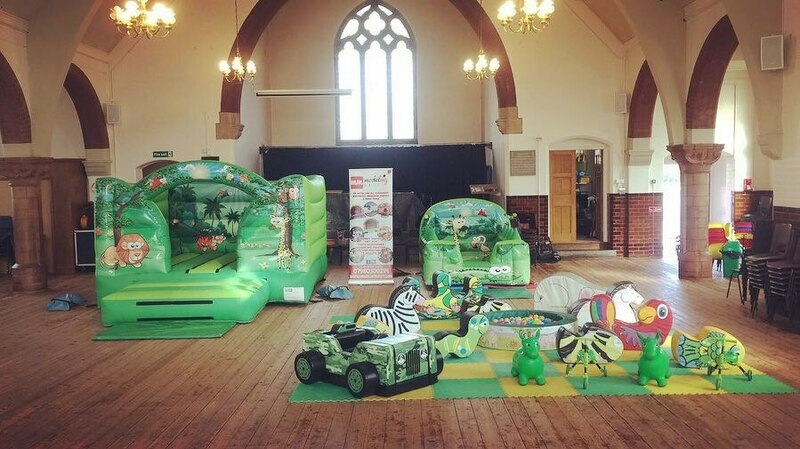 Here at Model My Party, you can find many services that you will be interested in which will add much value to your up and coming event. 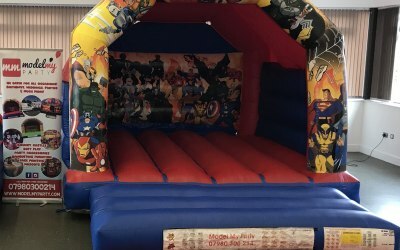 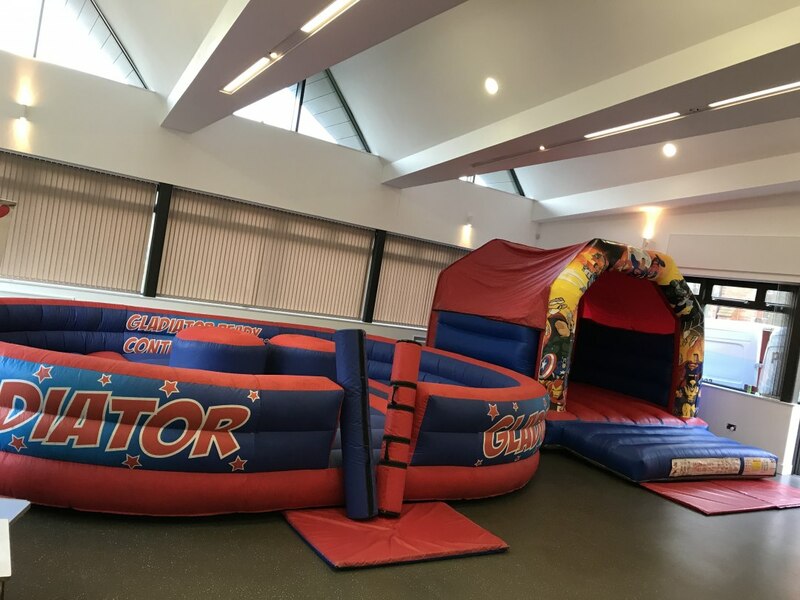 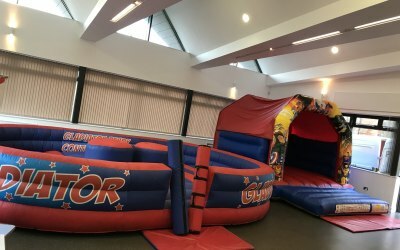 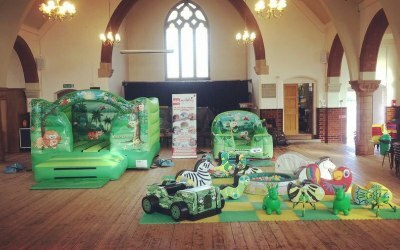 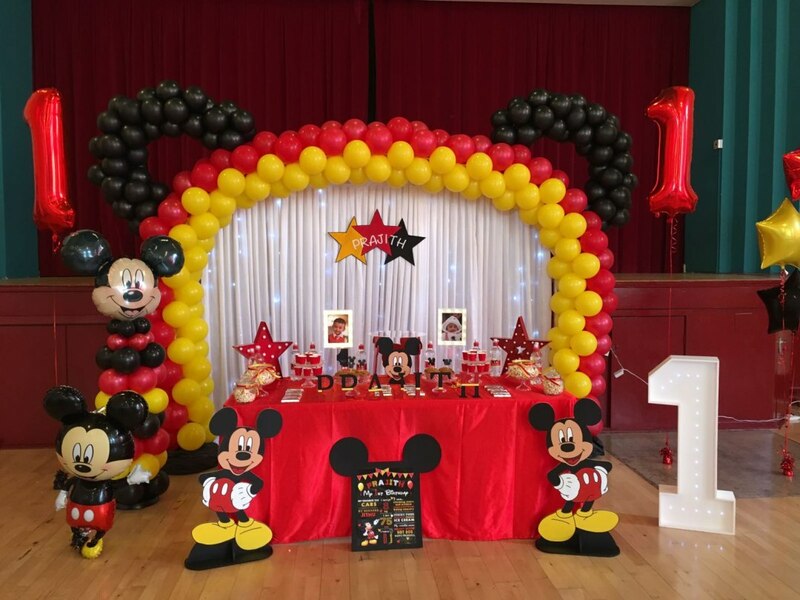 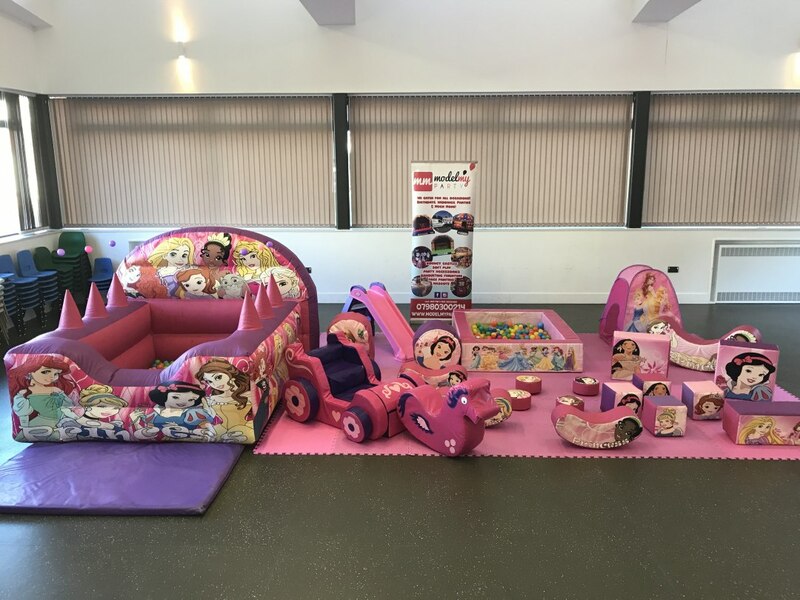 From Bouncy Castles to Balloon Arches! 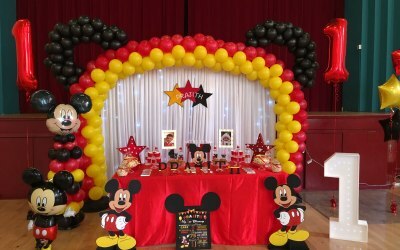 We can help you plan and decorate your parties. 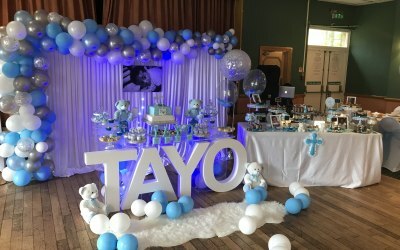 Different occasions like birthdays, christenings, weddings and funerals. 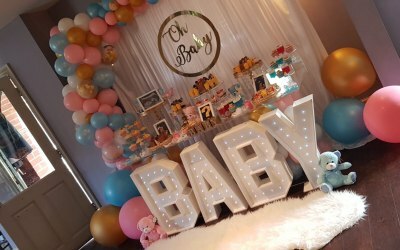 Get quotes from Model My Party and others within hours.